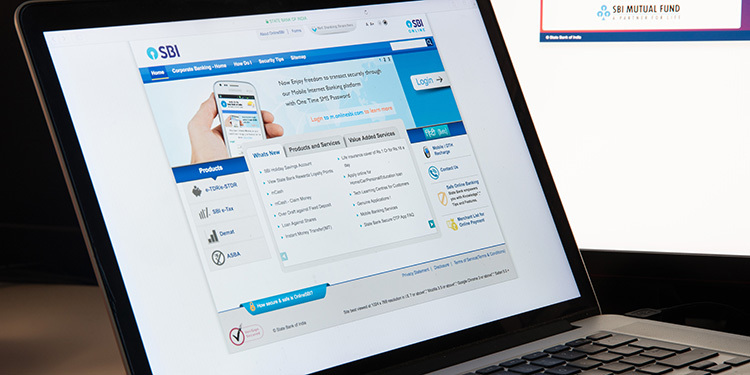 India’s largest public bank, the State Bank of India (popularly called SBI) has set a tight deadline for people to add link their bank accounts with their mobile numbers. If SBI account holders do not link their accounts to their mobile numbers by November 30, they will lose access to internet banking. SBI notified its users that those who have not registered their mobile number will not be able to access the internet banking facility. Furthermore, those users who still try to log into their net banking account will have their credentials instantly blocked. 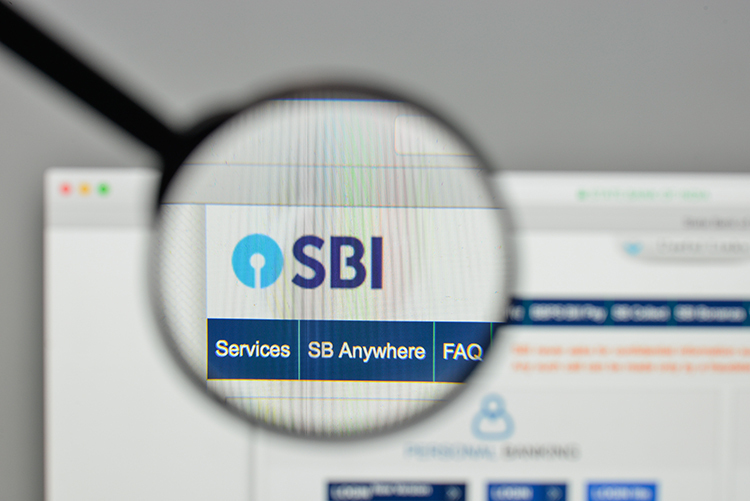 Using a marquee ticker on its internet banking portal, onlinesbi.com, SBI is advising users to register their mobile numbers with their bank accounts to avoid repercussions. “Attention Dear Internet Banking users, please register your mobile number with Bank immediately through any Branch, if not already registered, failing which your access to Internet Banking Services may be stopped with effect from 01.12.2018“, the ticker reads. However, if you’re already using SBI internet banking services for transacting, you must already have your mobile number linked to your account. Interestingly, the website also suggests users to link their Aadhaar IDs with their bank accounts. Doing so is not mandatory anymore, as per the Supreme Court’s judgment regarding Aadhar which came a couple of months ago. As for the linkage of mobile numbers, it is not exactly clear whether a bank has the legal authority to compel you to do so or not, especially considering that a user cannot perform any transaction (or add a payee) without linking their mobile number to the bank account. Without registering the mobile number, a user can only view the available balance and other detail which are provided to the bank at the time of opening an account. Furthermore, linking your SBI account with your mobile number does not add an extra layer of security to your account so, the logic behind the compulsion is not clearly understood. However, if you want to avoid losing access to SBI’s internet banking, make sure that your account is linked with your mobile number before November 30.